Cary Hill 1741 is a picturesque time capsule of Southern decadence and charm, lovingly maintained for over 275 years. 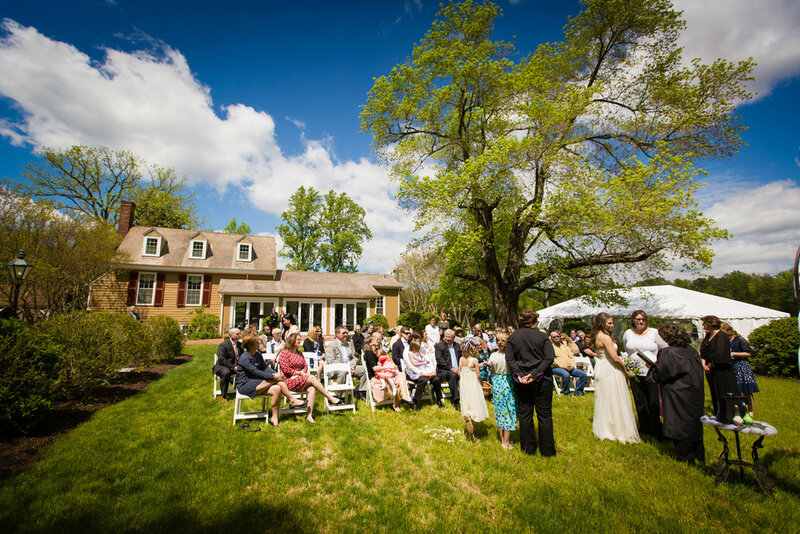 Our beautiful 18th century venue is a private yet accommodating space that also has access to some of Virginia’s most exciting sights and cities. Surrounded by a 5,000 acre wildlife preserve and steeped in a setting of historic charm, Cary Hill 1741 has everything you need to make your Wedding Day unforgettable. 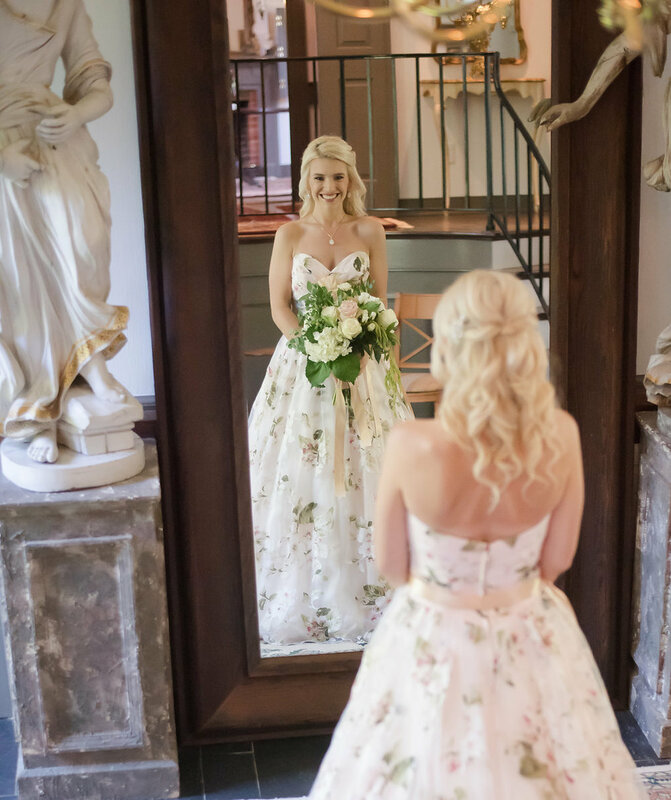 Our classic 18th century manor house is lovingly decorated with colonial works of art and antiques, providing an environment that honors our history while setting an incredible vintage backdrop for your Special Day. This classic setting is also fused with an eccentric yet modern vibe, creating an atmosphere that is perfect for any wedding. The Folly is a fantastic and rare aspect of Cary Hill 1741. Our beautiful pool and stunning pool house create a modern contrast to our property and provide you and your guests with your own personal oasis during your wedding or event. The Folly is a fabulous addition to our property that will be difficult to find at similar venues throughout Virginia. Holly Hill is a lovely and accommodating addition to the Cary Hill 1741 property. This charming three bedroom guest cottage is a quant yet modern haven for you or your additional guests. Connected to our 60-foot pool via a 45-foot elevated walkway, Holly Hill is surrounded by nature and wildlife that will help to create a serene atmosphere of relaxation.